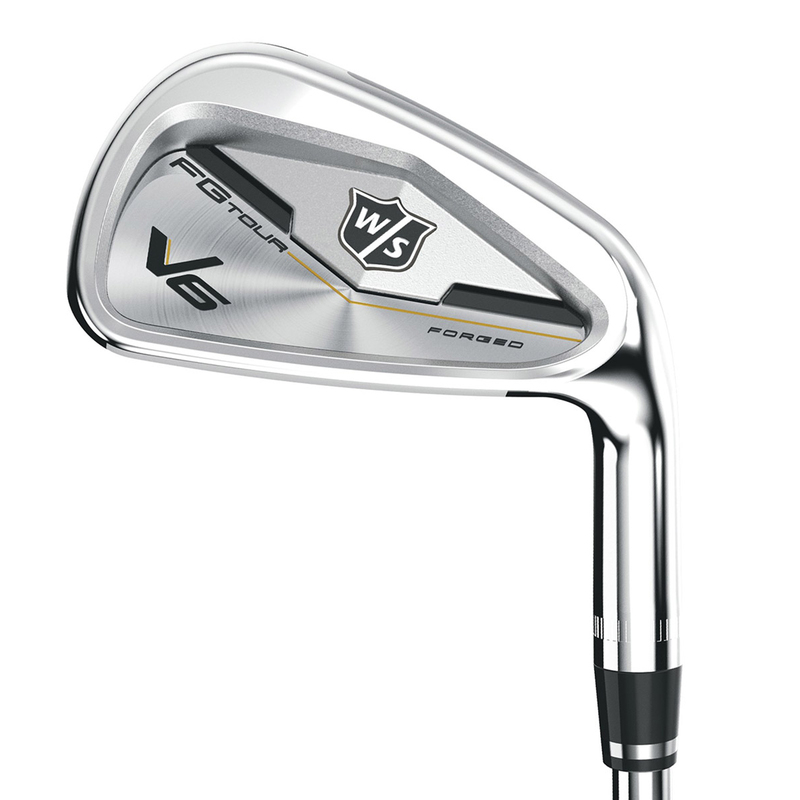 Make every shot count with these fantastic Wilson Staff irons. The set has been constructed from an 8620 carbon steel, which has been forged to give the player seeking more feel, the ultimate response. 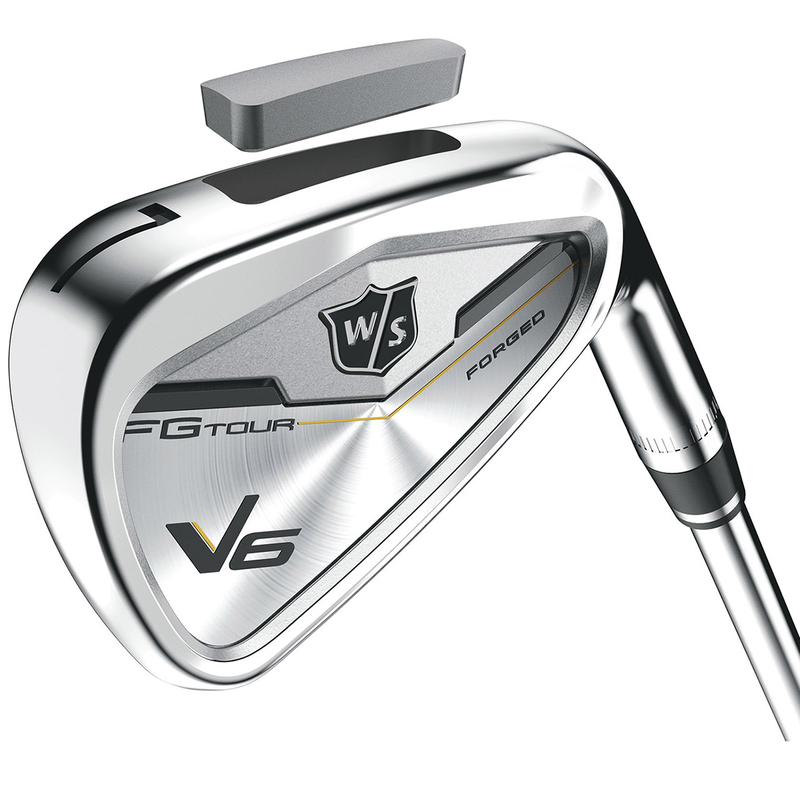 The irons also feature tungsten weighting in key zones to provide maximum forgiveness across the entire set, with a 20-gram tungsten sole weight lowers the centre of gravity. 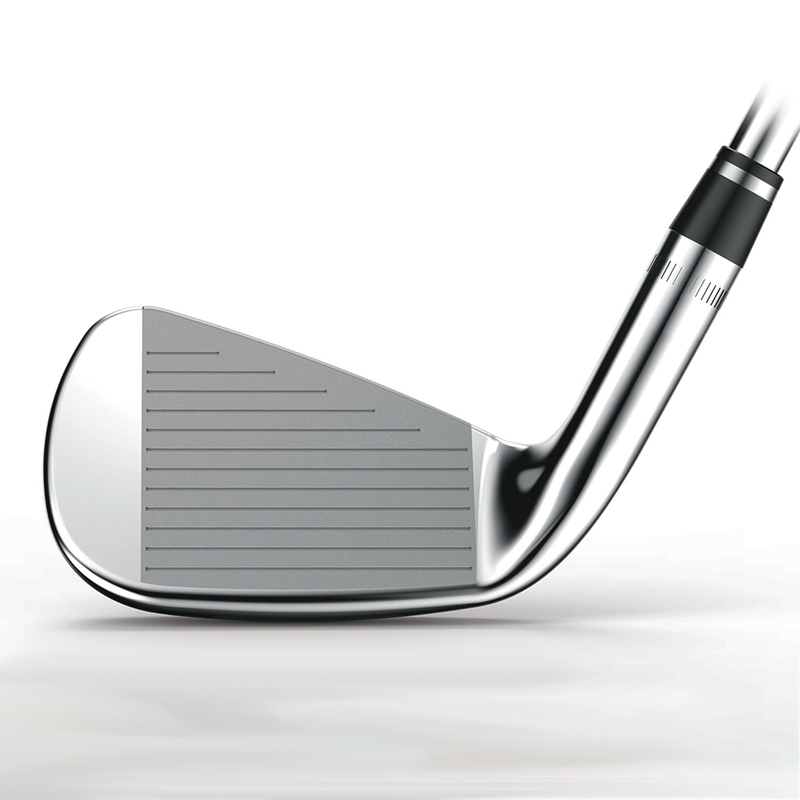 This increases launch angle without increasing spin, producing high trajectory on long and mid-irons, and a high angle of descent to attack the flag. 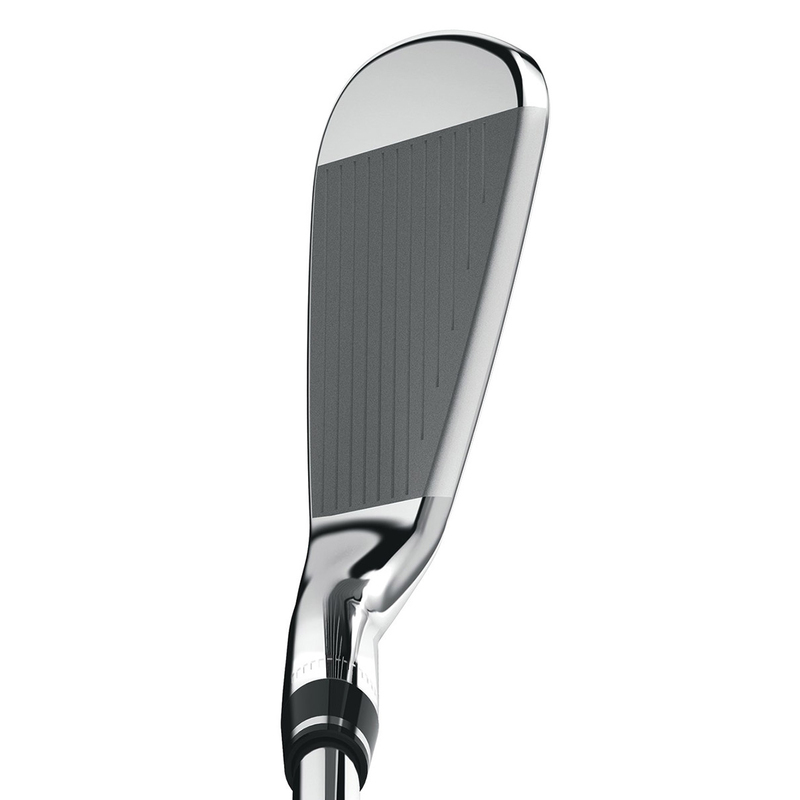 The irons provide a muscle back feel for more workability, plus are cavity back for off-centre forgiveness. 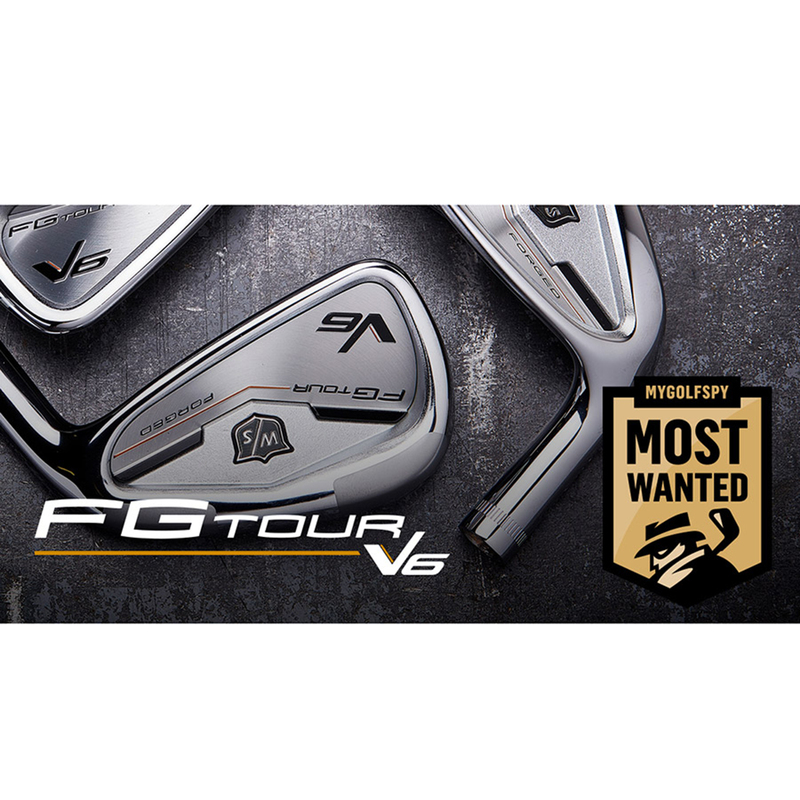 MyGolfSpy's Most Wanted Players Irons for 2017!